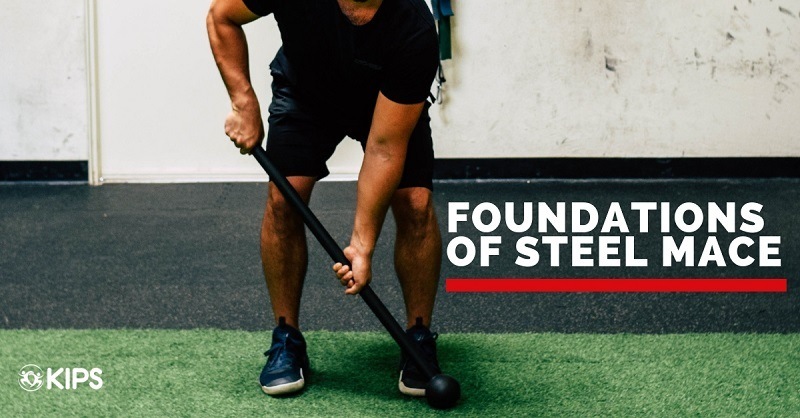 Steel Mace or Lever Bell Training is becoming a popular way to improve shoulder mobility, increase upper body strength and improve grip strength. This training modality has been around for thousands of years, and has been used as a weapon in many cultures. In this course you will learn how to apply this unique training tool with your clients, and why it can be a beneficial addition to your programming. This package includes the online KIPS Foundations of Steel Mace Training Certification course and an ADEX Adjustable Mace handle. Please note this is just the handle, and does not include the additional weights. The ADEX Adjustable Mace handle retails for $115.00. Please allow 5-7 business days for your ADEX Mace handle to be shipped. Only available for US based students. Between modules there are mini-quizzes that students will need to complete. After each lecture has been completed, the final quiz will be available which are 50 questions multiple-choice. Currently there is no mandatory video submission. Do I get continuing education credits for completing this course? Yes, currently the KIPS Foundations of Steel Mace Training course is approved for continuing education with NASM 1.9 and ISSA 20. This online course was developed for health & fitness professionals (personal trainers, group exercise instructors, strength coaches, etc.). Terms, language and topics discussed may be too advanced for enthusiasts. Are there any bonus items? After purchasing the course, trainers are given access to coupon codes from three different equipment manufacturers. Also, trainers who complete the course are given a $75 discount on the Foundations of Club Training Certification and the live version of the course. 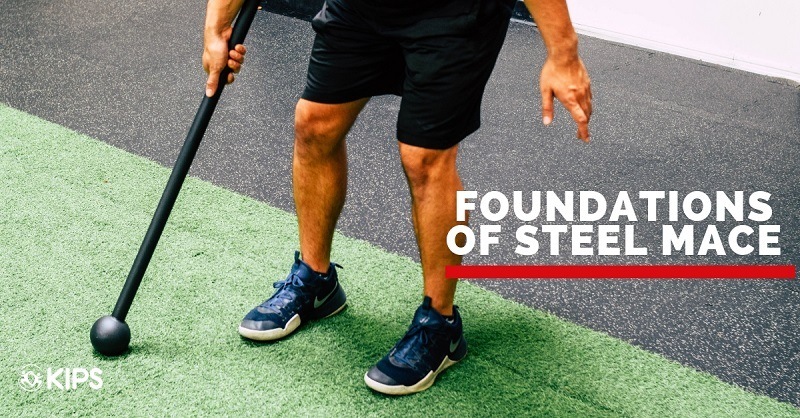 View the LIVE Foundations of Steel Mace Training Certification Page.